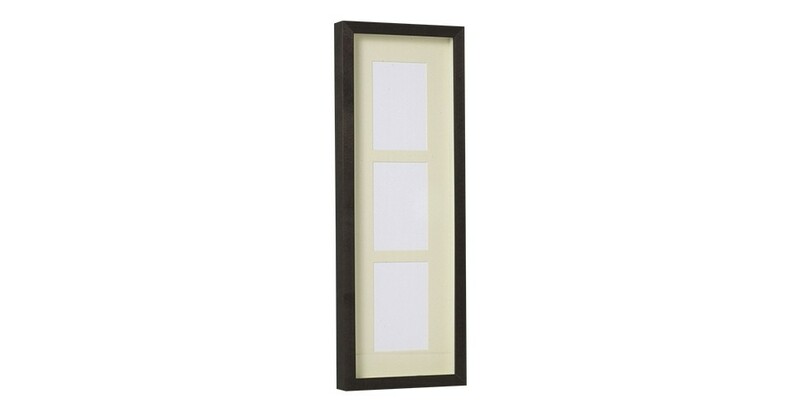 This 3 aperture frame made of dark tinted solid birch will showcase your photographs or drawings. Its fine wood contour is very elegant. Simple, it will particularly stand out on a light wall.